An update for Roon released yesterday. 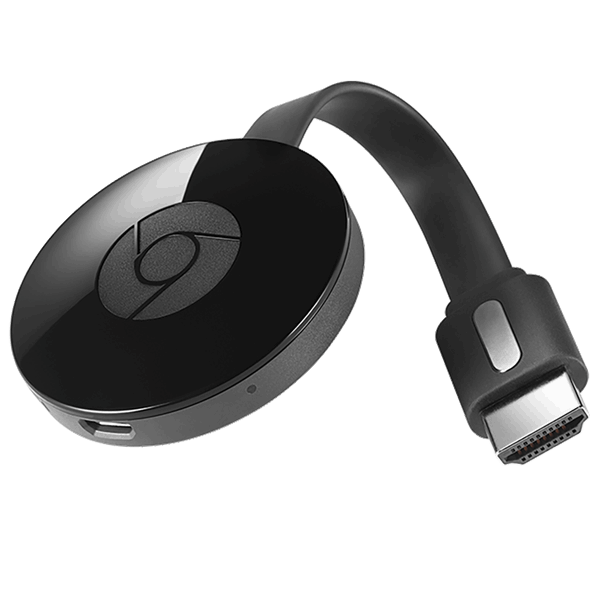 You can now use Google ChromeCast as a display device to display what is currently playing on your Roon Endpoint. (Antipodes, Meridian, Bluesound, Sonos etc). If you don’t have a ChromeCast, you can also type a specific URL into any web browser. A neat idea and easy solution for those who want a visual display of what they are listening to, or who also use the room for visual media (movies etc).